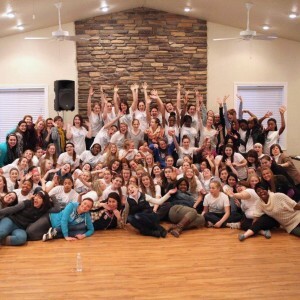 This ministry desires to reach women of all ages and socio-economic backgrounds. RESTORE seeks to pierce the darkness of our culture by shining the light of Christ, no easy task. Our mission compels us to seek the support of people and organizations that are equally as passionate. Through the generosity of people like you, we are able to provide training, events and resources to equip and empower women and girls to live counter-culturally. But in order to do so we need your prayers and your financial support. Your support allows us to continue to carry out our mission, keep the cost low and provide scholarships to many in need. Please donate below.